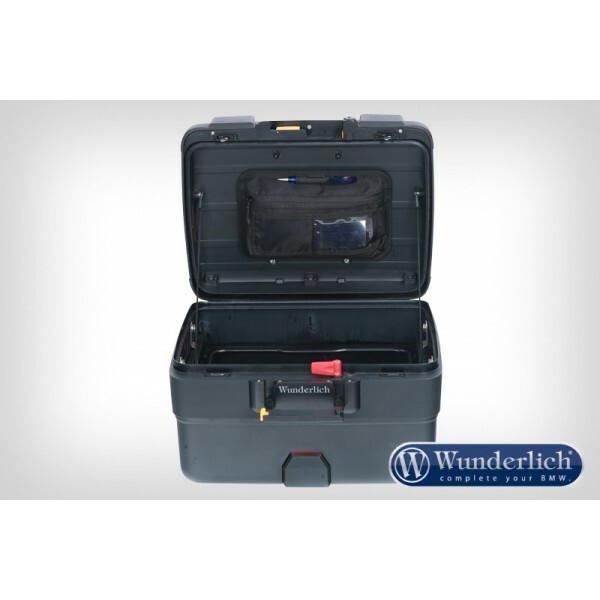 Now the side and top case lids can also be used for convenient and practical storage. 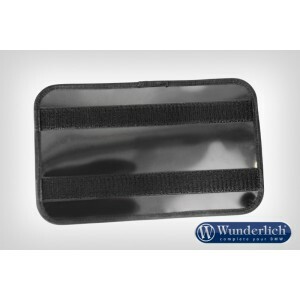 Case lid pocket for all side and top cases. 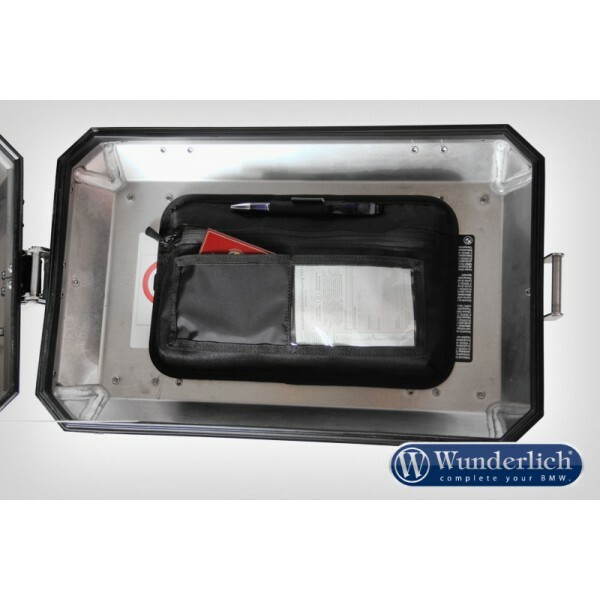 One main pocket and two outer compartments. 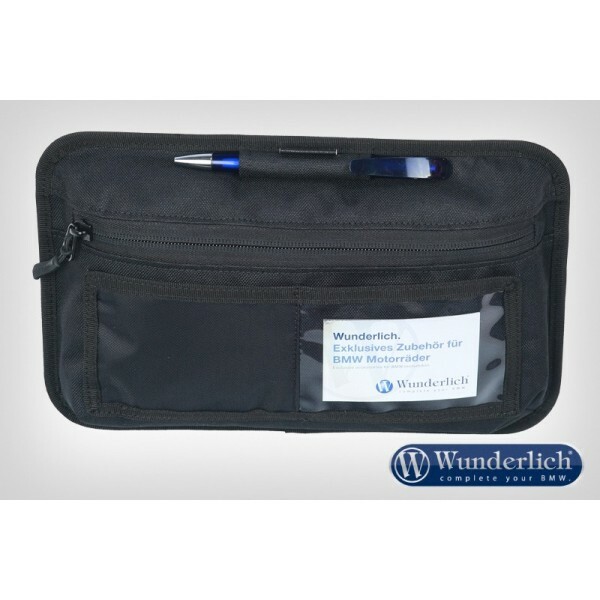 Lightweight, strong attachment through two interlocking fastener pads. The pocket can be quickly removed and reinstalled. CORDURA (top side). Water and abrasion resistant. Teflon coated underside. For all top cases and side luggage.